This April 10, 2018, file photo shows actor Terry Crews in New York. 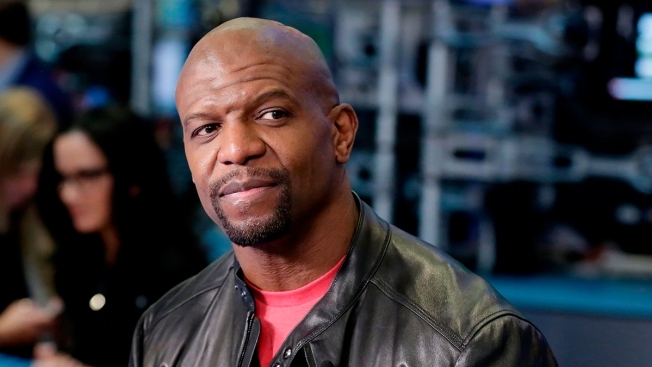 Actor Terry Crews and agent Adam Venit have agreed to settle a lawsuit in which Crews alleged Venit groped him at a Hollywood party. Prosecutors declined to file criminal charges in the case. Crews' representatives did not immediately respond to requests for comment.